Workin' that nine to five does not have to be dreary. 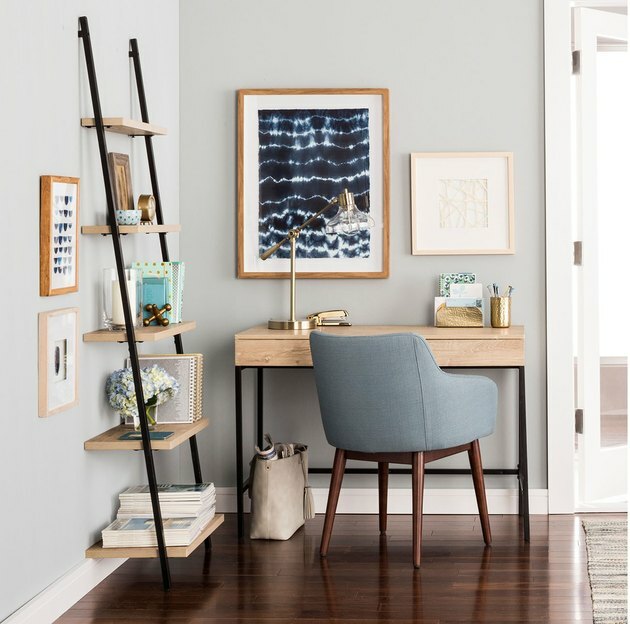 Feel more at home at the office by personalizing your desk. 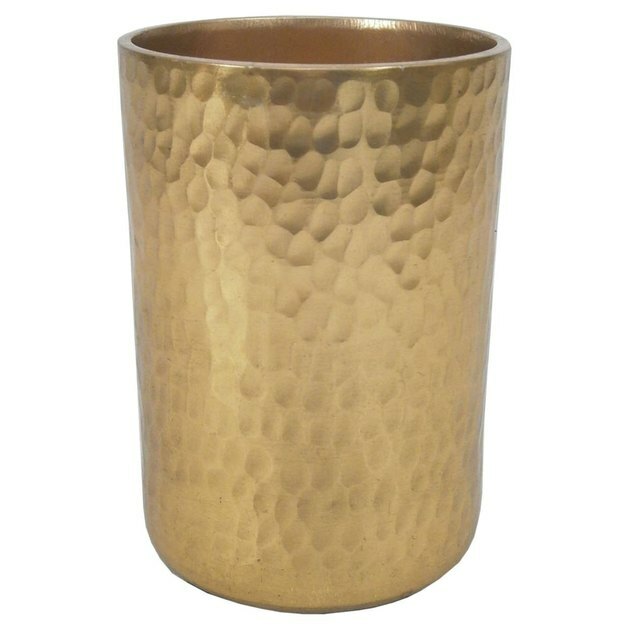 Whether practical or exclusively for decor, these 11 items are guaranteed to spruce up your work desk. 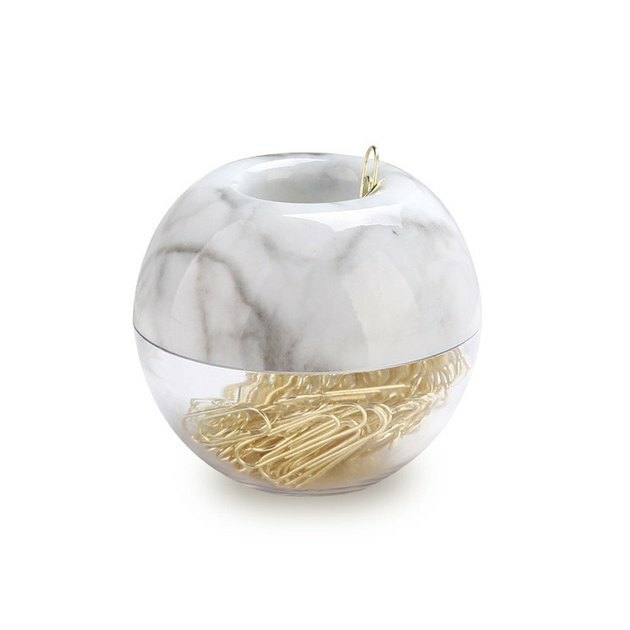 Talk about a classy way to decorate. 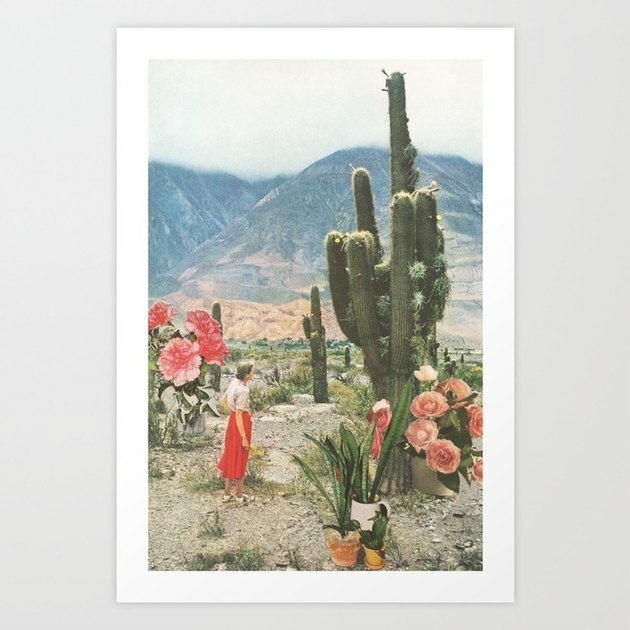 Society6 mini art prints hang excellently on bulletin boards or cubicle walls. 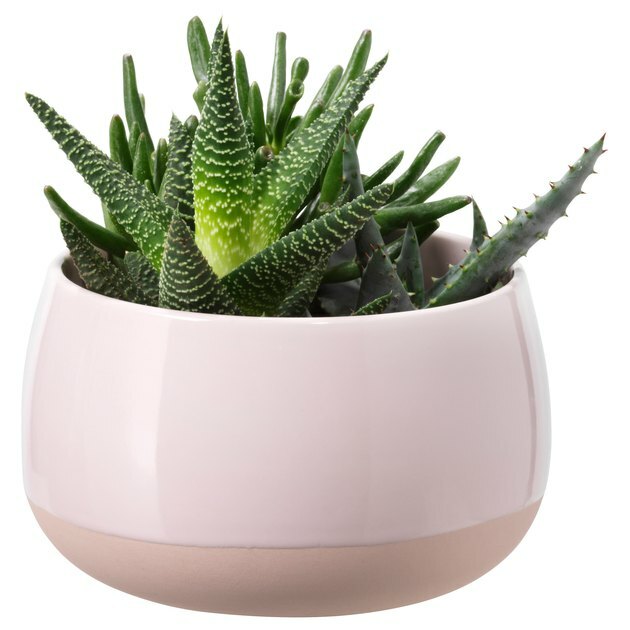 Bring some nature inside with this adorable (supposedly hard to kill) succulent. 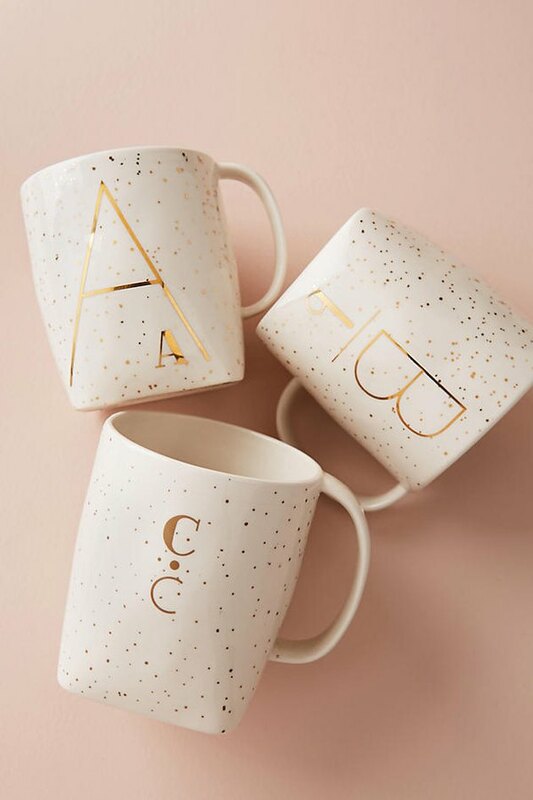 We'd be shocked if someone tried to steal your monogrammed mug. This one looks way pricier than it actually is. There's nothing worse than a messy desk. 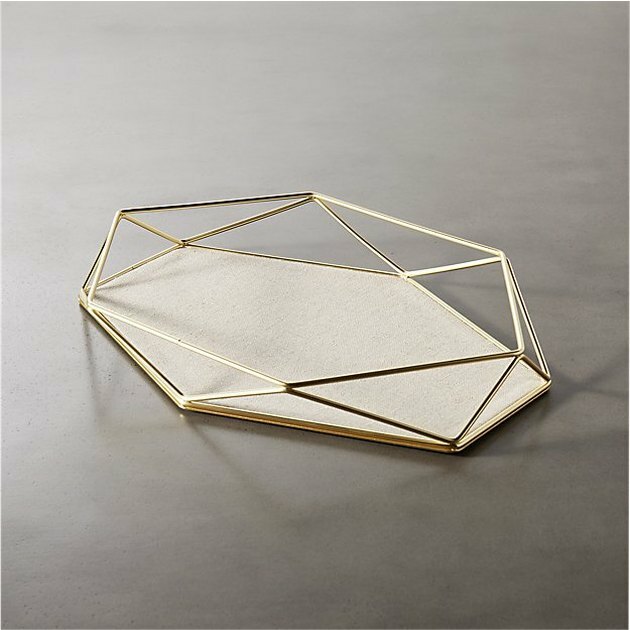 Just throw everything into this catchall! Speaking of a messy desk, paper clips flying around everywhere aren't great, either. 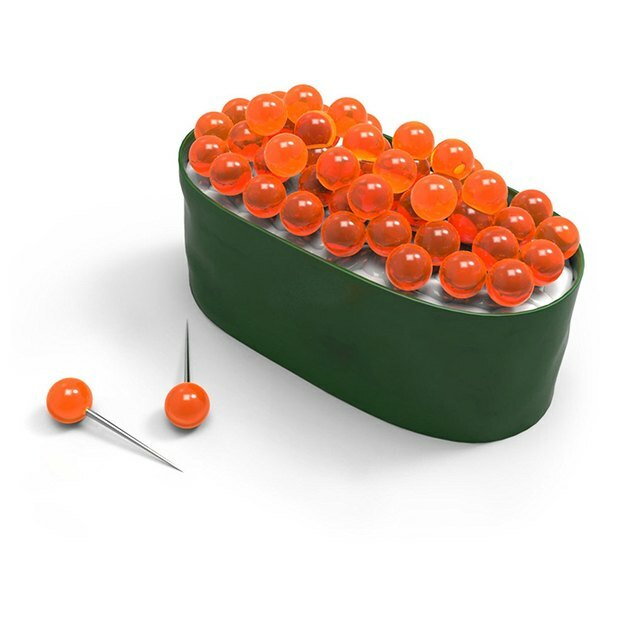 This magnetic holder is both cute and practical. 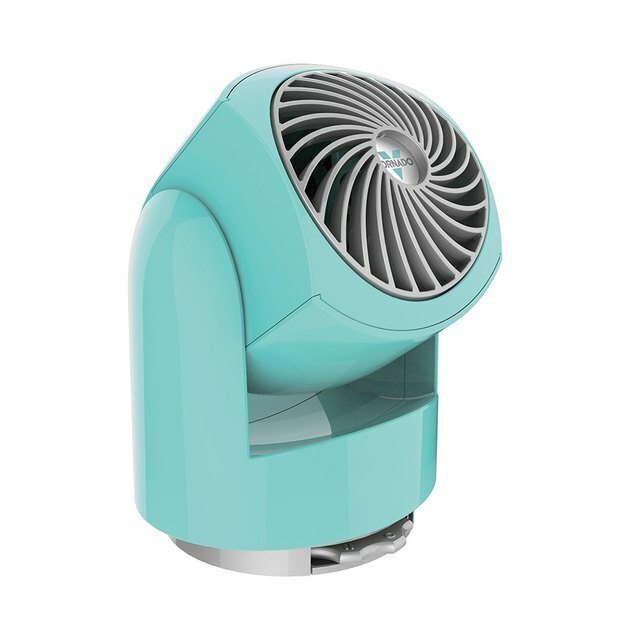 A desk fan, for the one hundredth time your office AC goes out. 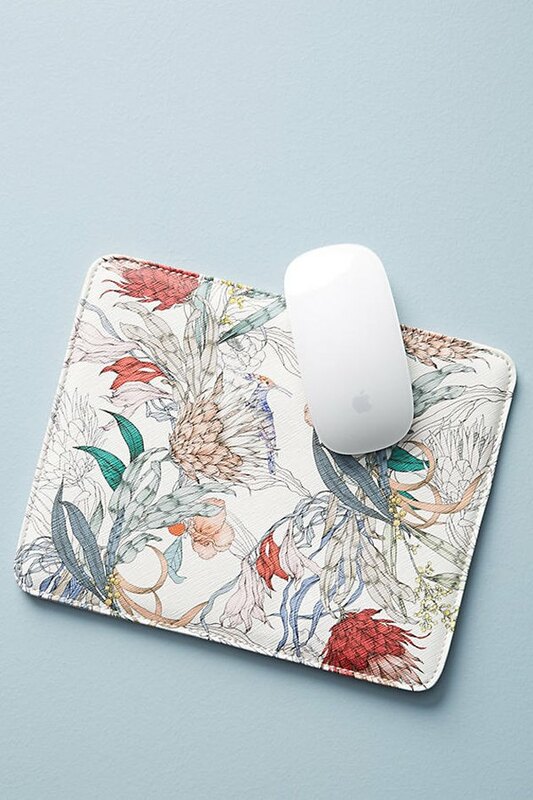 Switch out your freebee work mousepad for a cuter option. On the opposite end of the spectrum, some offices are just absolutely frigid. 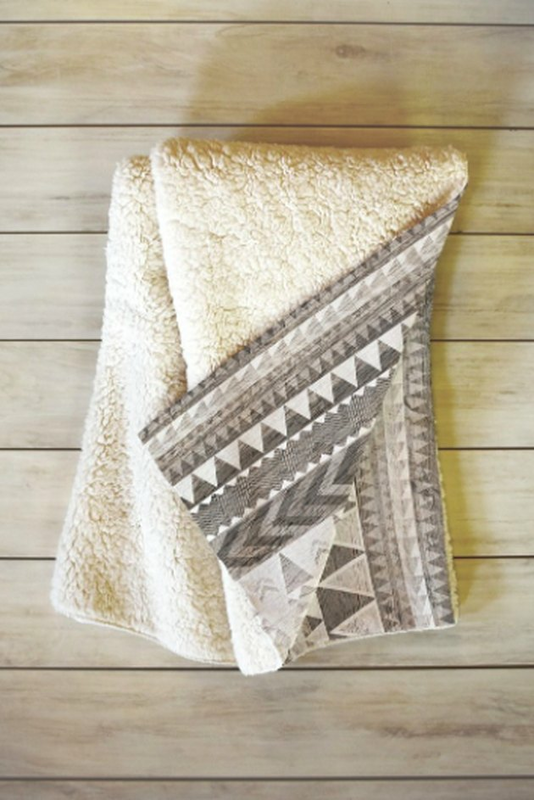 Good thing this blanket is about as fluffy as they get. 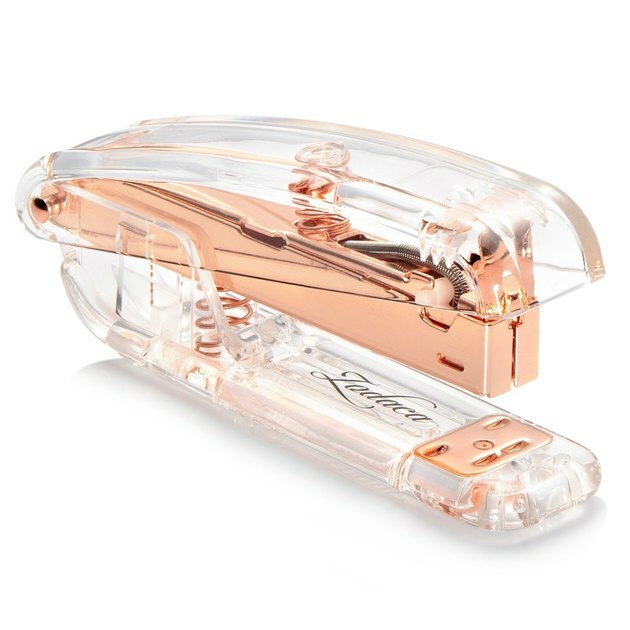 Don't miss an opportunity to be stylin' when it comes to your stapler.